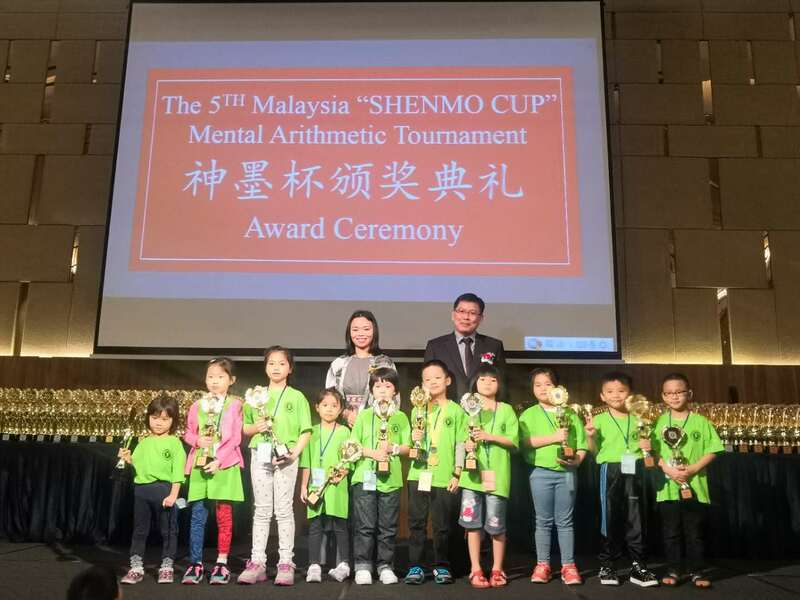 On June 10, 2018, the 5th Malaysia SHENMO CUP Little Scholars Abacus Mental Math competition was successfully held in Perlis, Malaysia. 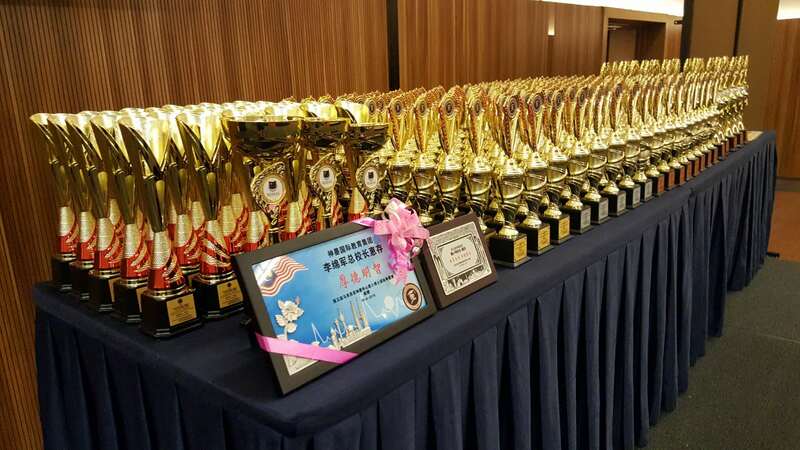 A total of 222 contestants took part in the competition, who came from five countries, including Malaysia, China, Singapore, Kyrgyzstan and Iran. The contestants are all under the age of 12 years old. 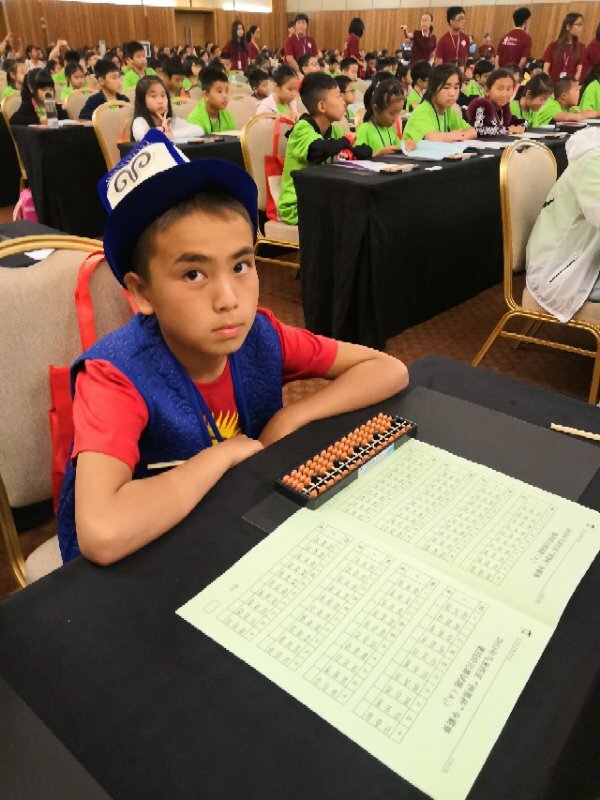 Although the contestants are young, they are all mentally stunted and they can solve many complicated calculation problems and make the answers flow on the paper with abacuses’ sound and pencils’ moving, showing the high level of calculation ability and calmness attitude. 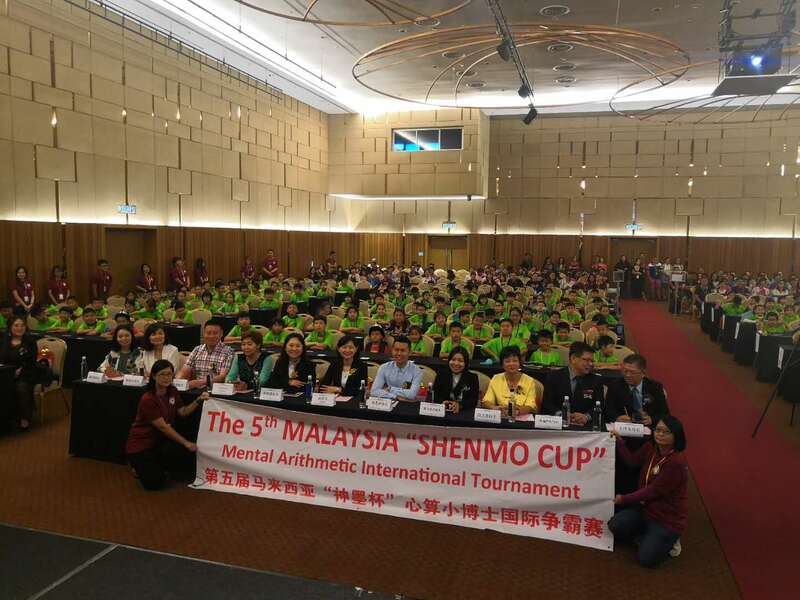 The competition is the second international event Shenmo Education has held this year covering countries in Southeast Asia. It aims to build a platform for local students to exchange, share, enjoy and experience. 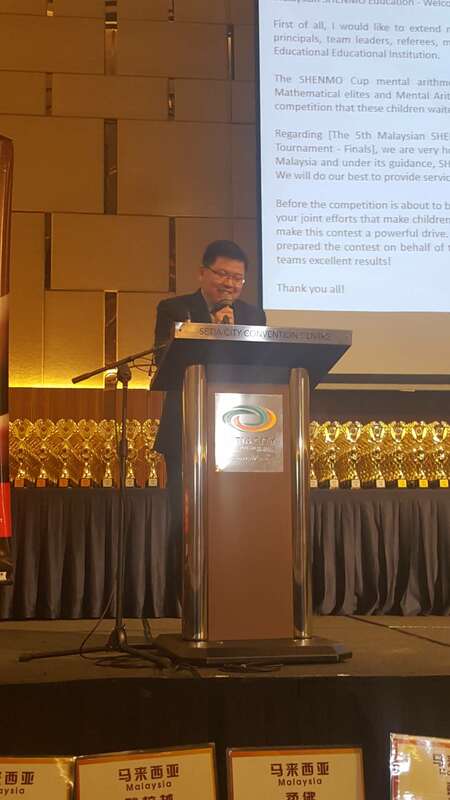 It will expand students’ horizons and bring more confidence to them, promoting the growth of non-intelligence factors such as communication and ability to deal with challenges. The abacus mental math relying on abacus has increasingly demonstrated its outstanding educational value while the popularity of computer nowadays. This magical computing tool can not only improve the coordination of children's brains and ears, but also develop intelligence effectively. 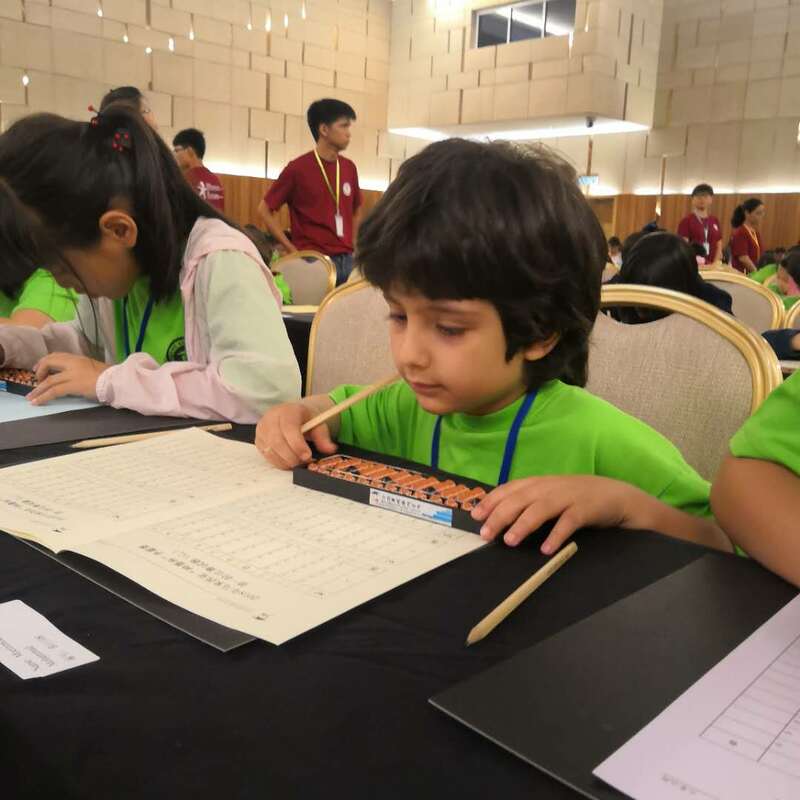 For students, the combination of beads pictures and numbers and mathematical principles of abacus can also make Mathematics more intuitive and understandable. 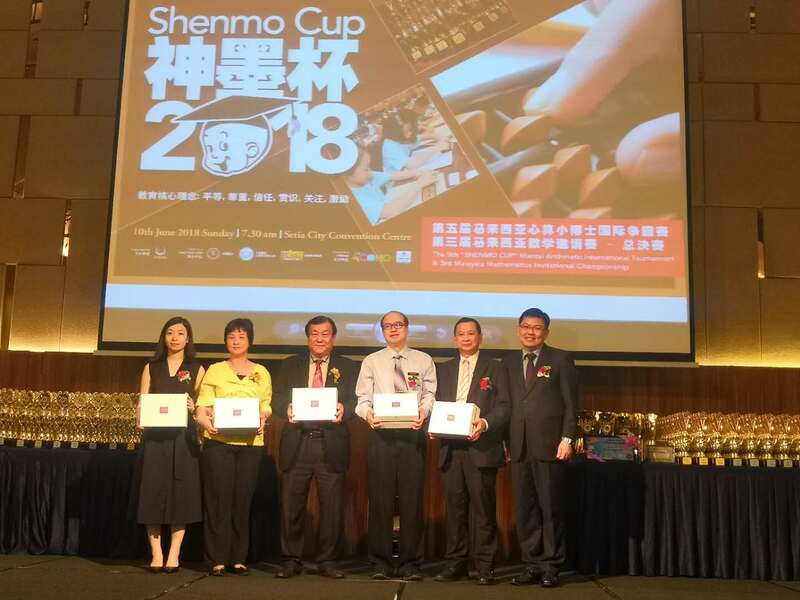 Mundell, the winner of the Nobel Prize in Economics and the “Father of the Euro”, during the visit to the Shenmo Abacus Museum, mentioned that the abacus may be a breakthrough point in changing basic mathematics education in Europe and the United States. 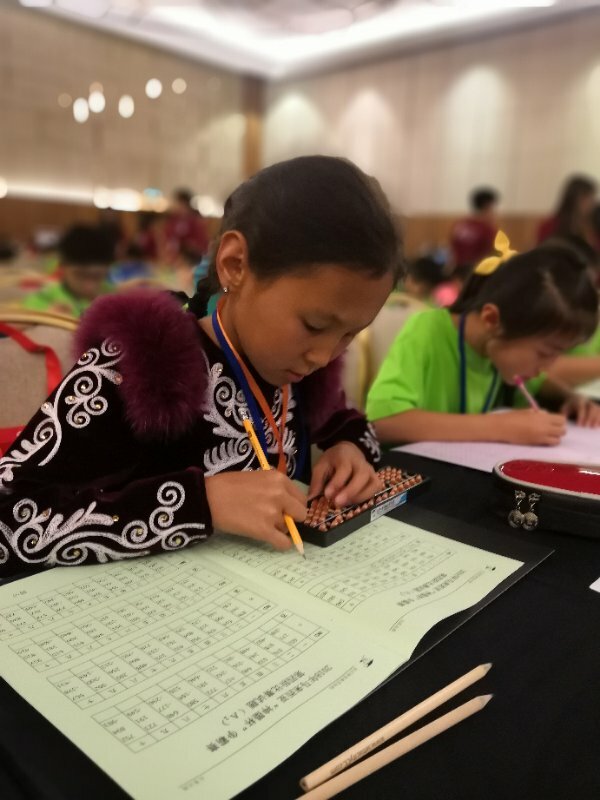 As the visible and tangible cultural carrier and teaching tool, abacus mental math and abacus are being increasingly favored by people in Southeast Asia and even around the world with the deepening of exchanges among countries in the world.